Archana presently serves as Board Member & CEO of Jai Vakeel Foundation, one of the largest NGOs serving those impacted by mental challenges. She is a Trustee of SRCC, which is building the largest hospital dedicated to children in the country. She is also a member of the Advisory Board of Annamrita (part of the ISKCON Food Relief Foundation) and Antarang Foundation. 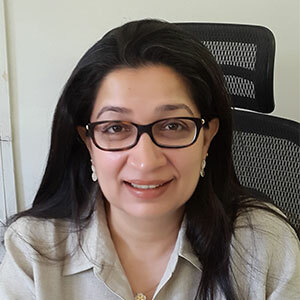 Prior to her current positions, she has worked in various marketing, PR, and HR roles at The Akanksha Foundation, Informix (a division of IBM), and Bennett & Coleman.